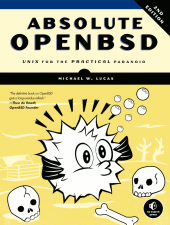 Any interest in an OpenBSD how-to? It started to seem really redundant, as OpenBSD is so thoroughly documented. Is there any interest in seeing something like that? I was thinking of something that could be used as your firewall, mail server, web server, as well as a VPN/DNS/DHCP/SSH/SFTP/FTP server. We’ll set it up wiki-style, allowing edits. In a typical home network, a NAT device hides a number of internal devices behind a single globally addressable IP address within the network provider’s IP space. While VOIP is readily available to end consumers via the SIP protocol, SIP isn’t directly usable behind a NAT device. Most VOIP providers utilize what is called a “media proxy”, a set of servers that exist to assist with this issue by redirecting media streams from consumers to the VOIP provider’s SIP servers. This workaround introduces two problems: The media proxies need to have ample bandwidth and low latency, but also end up disallowing more than one SIP device per customer IP address. To allow for a home network based multi-line multi-device SIP setup, media proxy use is not possible. Instead, the home network NAT device should be configured to redirect SIP control and media streams to the appropriate IP phones within the home network. Packet filter from OpenBSD can fulfill that role. You could also run a local PBX or SIP router, but that solution adds moving parts and is beyond the scope of this note. This configuration has been tested with the Cisco 7960 phone. Do not use NAT proxy or outbound_proxy. Define each call appearance with its distinct SIP proxy information, and the same control port of 5060/udp can be used for all. The STUN phone feature should be enabled, although some commercial SIP proxies can function without it. pf(4) uses /etc/pf.conf as its configuration file. Here is a basic subset of a ruleset that also uses ALTQ to guarantee bandwidth to the voice uplink, since upload bandwidth is usually restricted. While packet queueing is not always necessary, the occasional voice quality degradation associated with link bandwidth being unavailable is undesirable. It is a very useful capability to have at your disposal and allows for reliable, superior to PSTN voice quality. # timer timeout. For a typical SIP timeout of 300 seconds, this should suffice. To verify correct packet prioritization, saturate the uplink with a large upload and attempt to use the IP phone at the same time. The IP phone traffic should get mapped to the high priority queue and voice quality should be good at the remote end. Because of ample download bandwidth, queueing is usually not needed and regular packet forwarding is sufficient. To use a certificate for authentication or for encryption/decryption, you have to import it into your program’s certificate manager. The program could be a web browser, email client, or even something like a hard-coded encryption/decryption routine run from a script. Different programs, browsers, and mail clients require this certificate in differing formats. At some point, you will need to convert a certificate, unles you *love* spending all of your extra cash on commercial certificates. -out : The filename of your new certificate file in PKCS12 format. -name : An arbitrary text name to differentiate this certificate from others. -in : The path and the name of the file containing your certificate. -in cert.p12 : the path and filename of your certificate in PKCS12 format. Having an Open Source IPSec VPN into the office is nifty. It usually also means others will want to appreciate it’s niftiness… (and use your bandwidth to check their Exchange calendars). So, do you want 30 or so other users out there with their perpetually un-locked, spyware and virus-vulnerable XtraPenetrable laptops, holding the only pre-shared key to your VPN? Of course not. (you really don’t). So, implement one pre-shared key per user, or one key per group, depending on your policy of access revocation. We really like OpenBSD around here, and may sound like men with a hammer thinking everything is a nail, but it really does do *everything* well as far as we use it. So here’s the setup. First, you must create the config files for ISAKMPD. Then, turn on the AH and ESP protocols by editing the /etc/sysctl.conf. Now, we’ll set up a basic road-warrior configuration in /etc/isakmpd/isakmpd.conf . Next, we’ll set up the multiple pre-shared keys in the policy file. After we edit these files, you’ll need to change the permissions on them. Once your road-warrior connects successfully, kill the debug mode ISAKMPD and start it in normal daemon mode. Now, connect a road-warrior machine to the outside of your firewall, and check for your security associations. I realise this is short, (I wasn’t paid to write this book) ;) so please feel free to post any questions or comments. 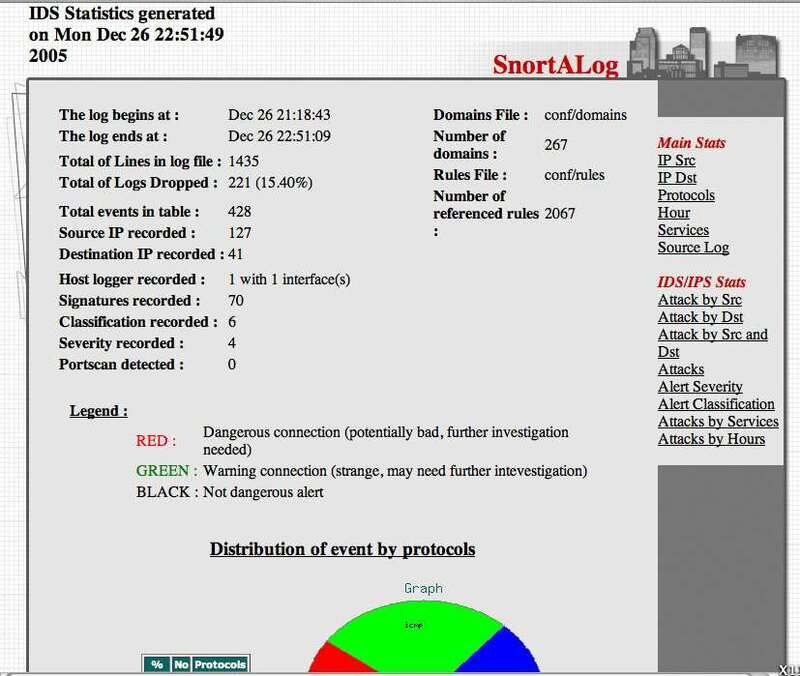 SnortALog v2.4.0 is a really nice Snort logfile reader/parser/perl script written by Jeremy Chartier. Thank you Jeremy! It’s an *incredible* piece of work! Get a copy from his website. I installed mine on OpenBSD-3.8-STABLE, but I also needed the p5-GD-Graph package from the ports tree. Then, I made the script to run SnortALog, and set it to run from root’s crontab. Here’s a screenshot of the HTML output. Getting a good visual representation of your network traffic has never been easier. 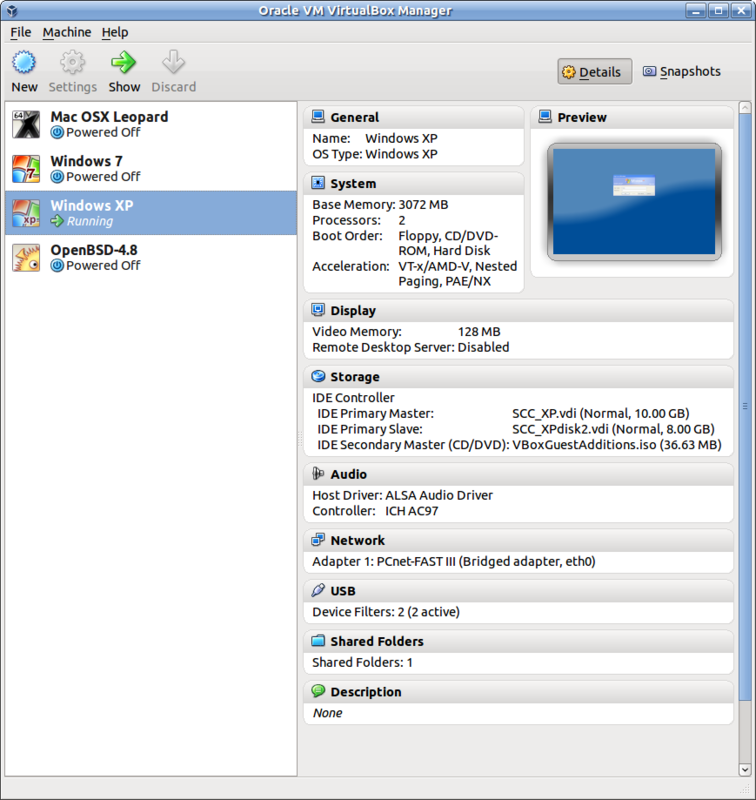 We use OpenBSD for most of our firewalling applications, and for VoIP/VPN solutions. As a result, we (as well as our customers) need to closely track the bandwidth utilization of some of the endpoints for quality of (VoIP) service reasons. RRDTool and MRTG are both very excellent tools, but what to do when snmp is not an option? Pfstat, available in the OpenBSD ports tree, solves this problem, and is *considerably* easier to install and configure. you need to create a few files first. Now, set up the /etc/pfstat.conf file you just created. Here’s an example pfstat.conf I found on benzedrine.cx, (the homepage of the author of pf & pfstat) and modified just slightly. Thank you, Mr. Hartmeier. Your work is amazing. Speaking of Pf, we need to edit the packet filter configuration, to set the log interfaces. (It has been pointed out that this is incorrect. Now, edit root’s crontab to run pfstat and update your graphs. Hold “Shift” and hit “ZZ” to save and exit root’s crontab. Now, you just need an HTML document to display your nifty new graphs.